PeopleStrong’s recent HR SaaS collaboration is with Chola Finance with the focus on uploading people data to the cloud and working towards employee delight. As the world moves towards more effective and efficient digital transformation, no organization wants to be left behind. 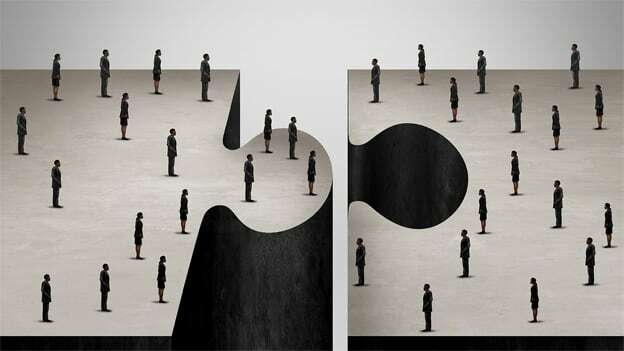 The recent collaboration between PeopleStrong and Cholamandalam Investment and Finance Company (Chola), the financial arm of the Murugappa Group, proves the same. The tie-up with the Indian HR SaaS provider, PeopleStrong is in keeping with Chola’s attempt at shifting all HR data to the cloud. That PeopleStrong serves over 200 enterprises is testimony to the fact that digital transformation is a wave that is washing over organizations across sectors. With tools like PeopleStrong Alt, companies are now able to provide employees, recruiters and business heads an integrated experience from recruitment to retirement. With mobile apps and Jinie (the chatbot), Chola employees, for example will now be able to connect and collaborate with each other better. “I am pleased that as an organization, we have taken a decision to move our people data to the cloud. It is a mammoth task,” said Arun Alagappan, Executive Director at Chola Finance. Ramesh Menon, HR director, Murugappa Group pointed out that with their diversified presence across sectors and geographies it is imperative for them to focus on employee experience. As more companies move to the cloud in search of the silver lining amidst the tumult of digital transformation, it is interesting to note how truly diverse and universal this shift is. Organizations across the board, irrespective of their sector, geography, people strength or revenue are working towards a more relevant future and are going out of their way to ensure that the journey is collaborative and cohesive for their employees.